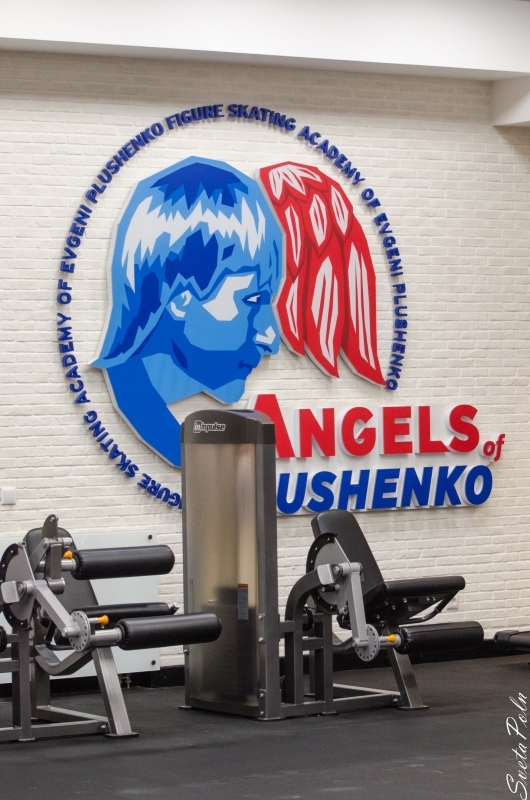 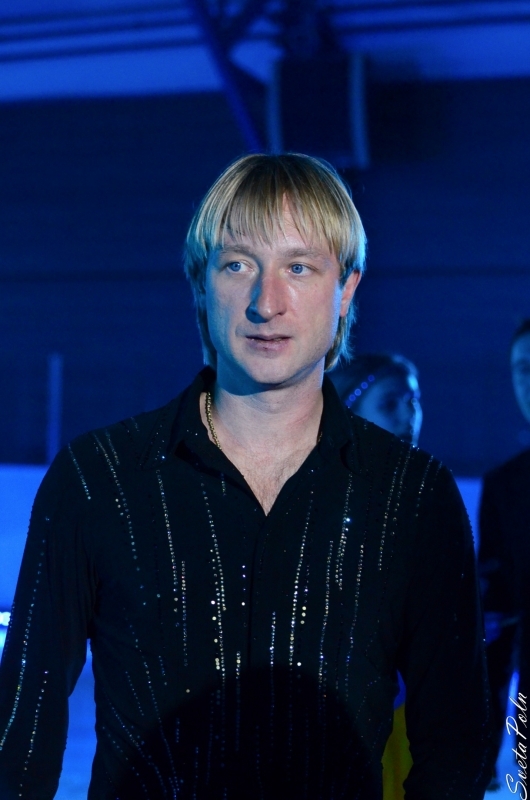 On 23 January was held a joint meeting of the Executive Committee of the Russian Olympic Committee and the Board of the Ministry of Sports, which approved the composition of the Russian Olympic team at the 2014 Games in Sochi. 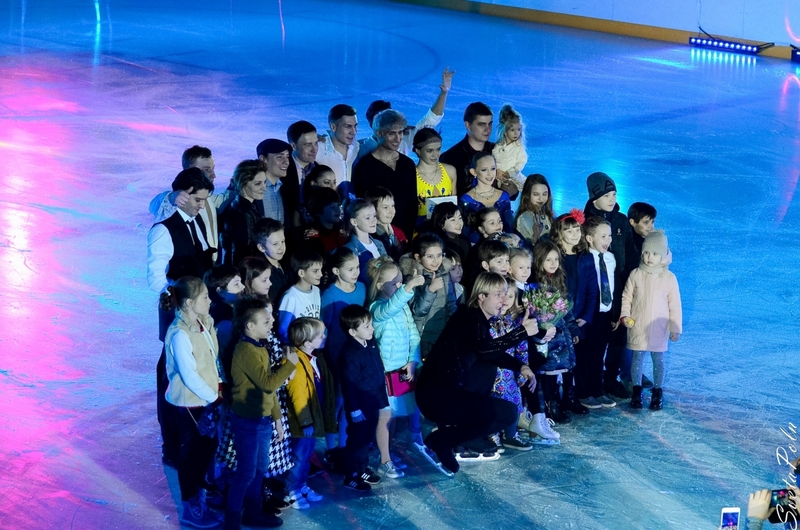 223 athletes from all 15 sports entered the final composition of Russian Olympic team. 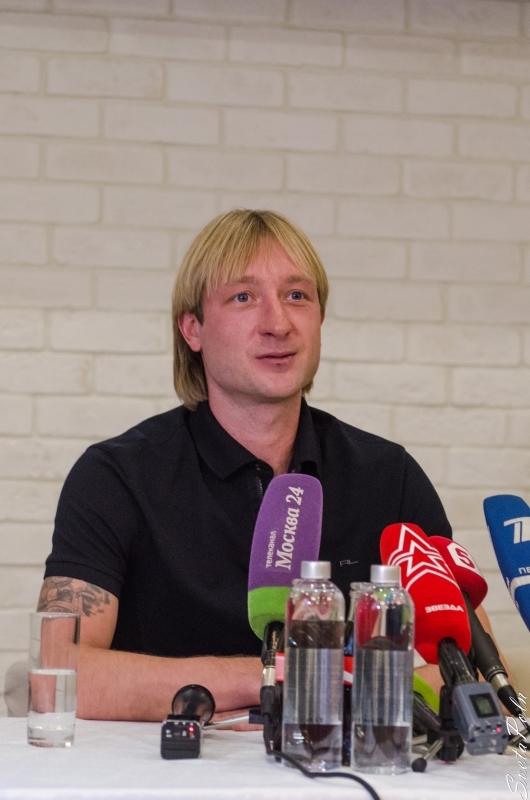 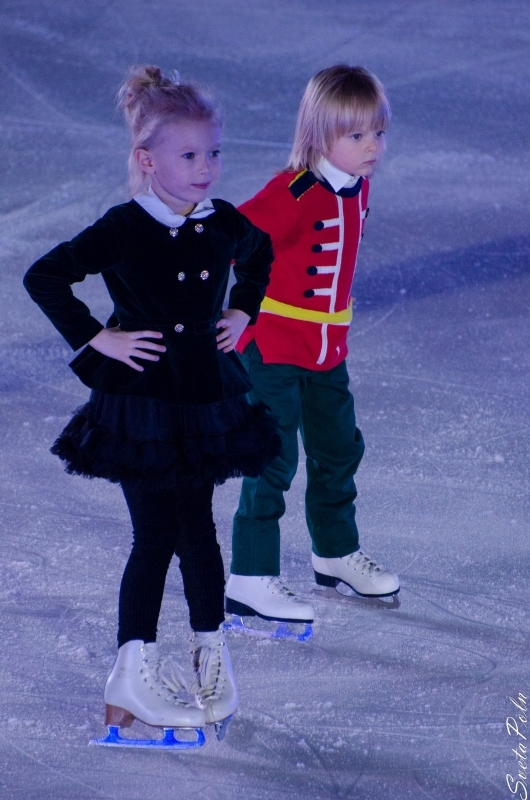 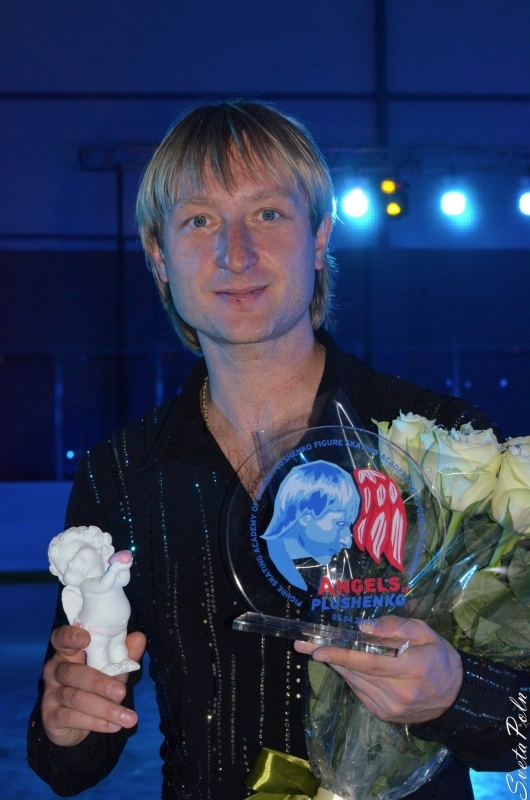 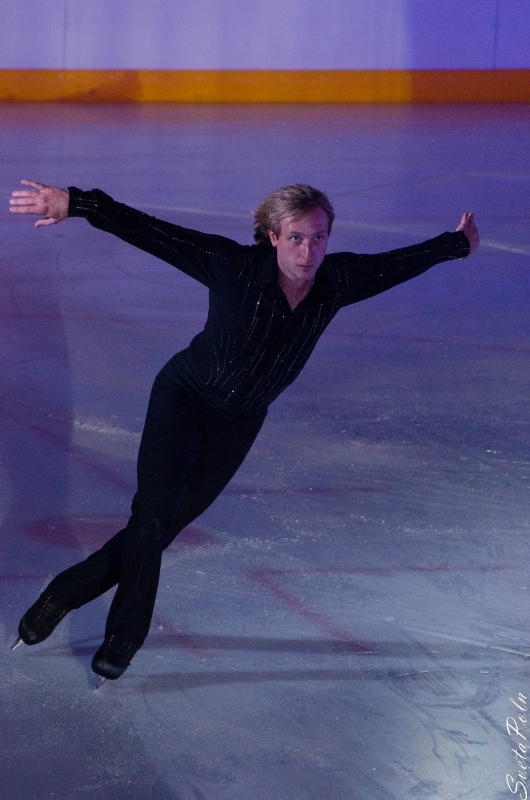 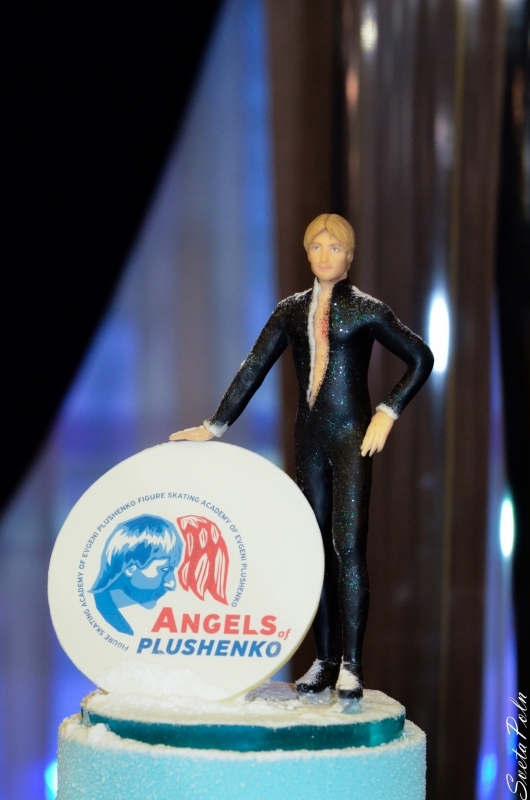 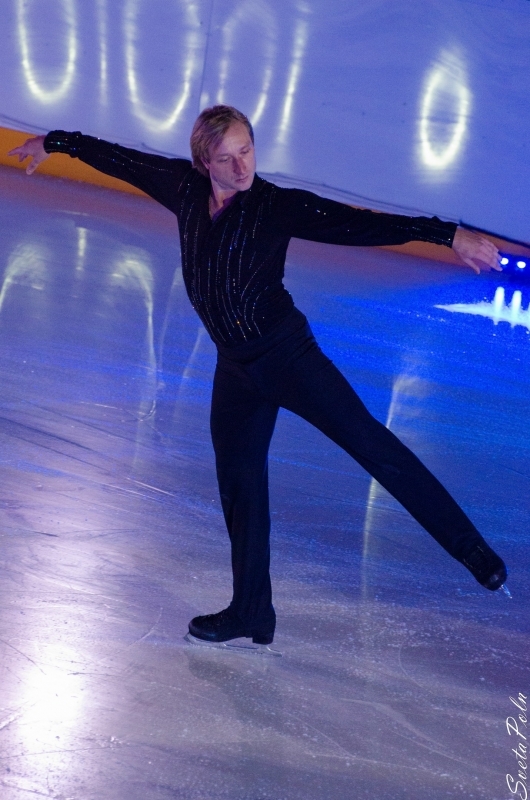 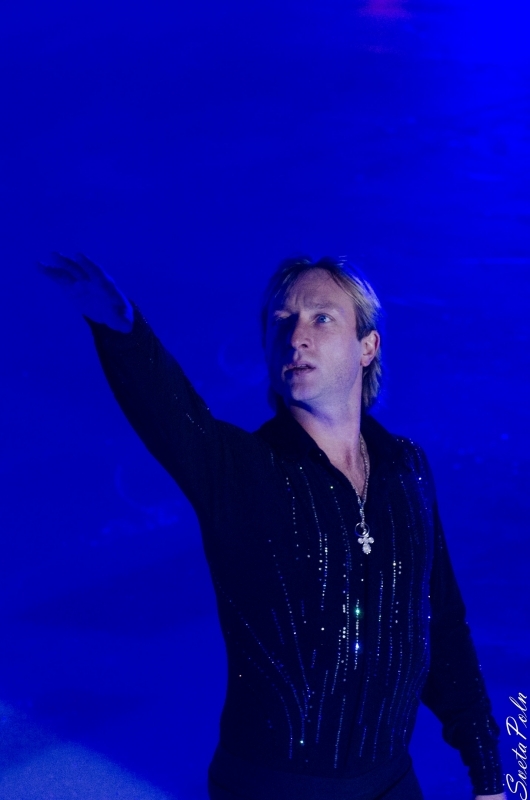 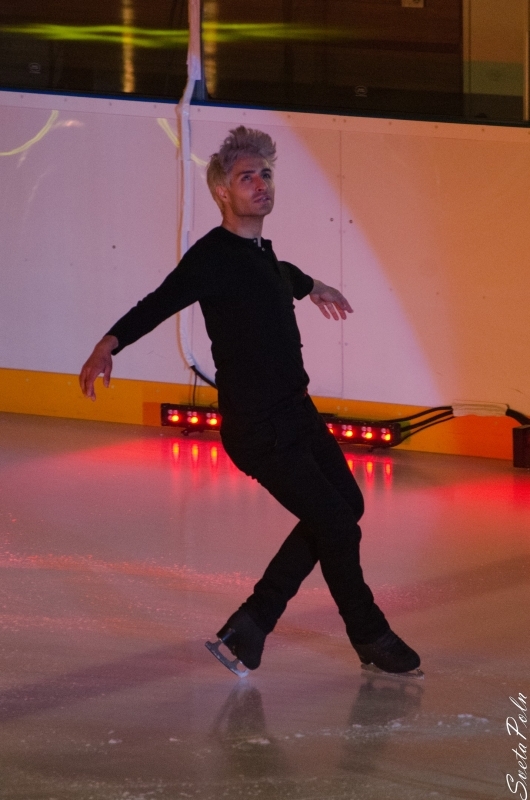 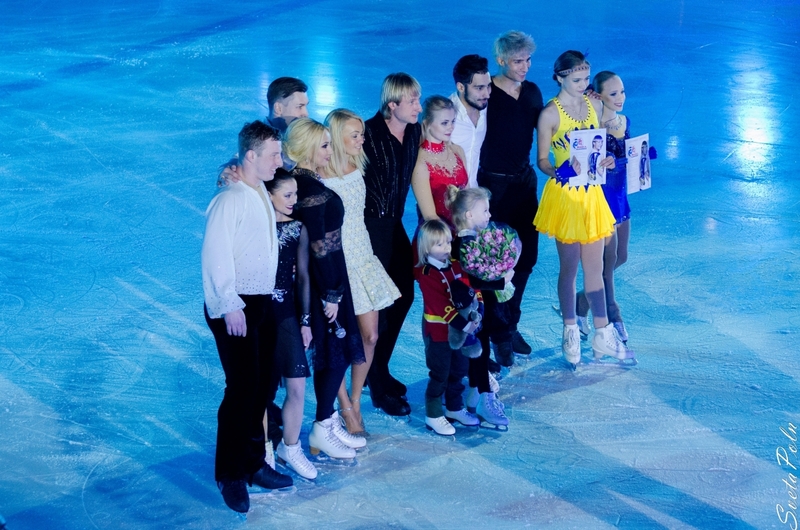 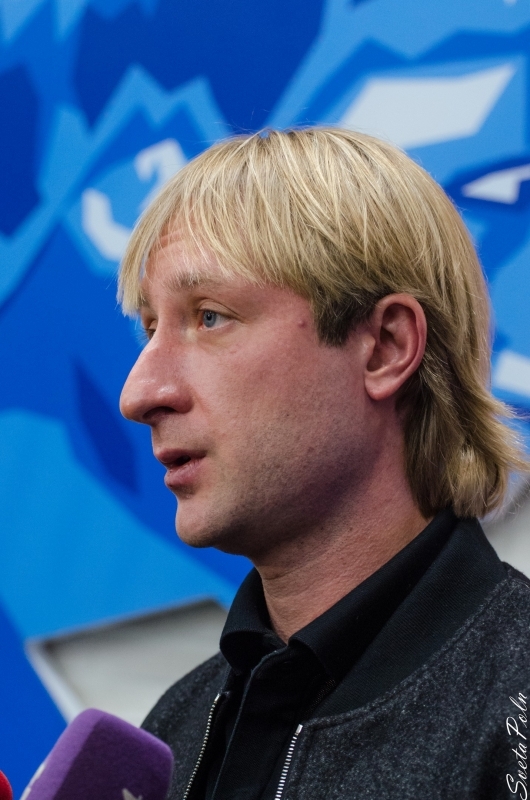 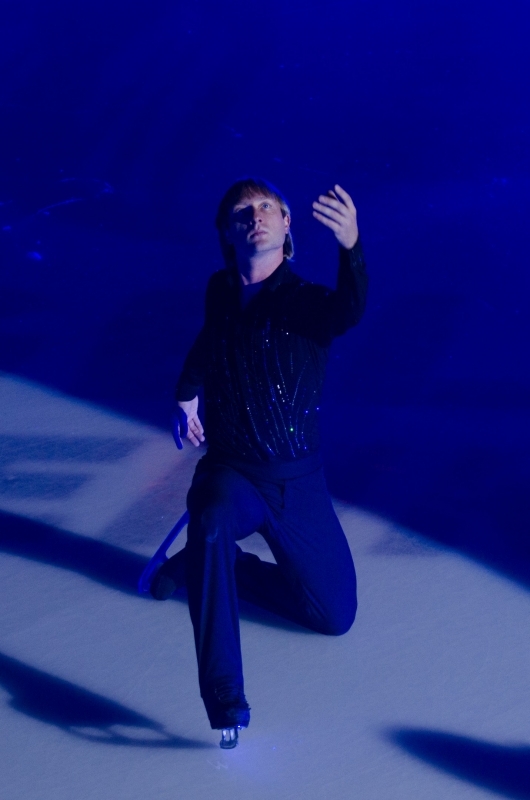 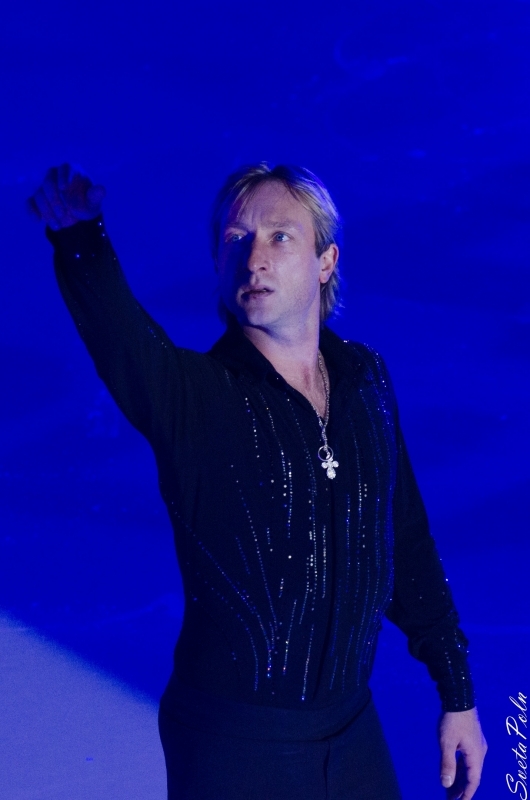 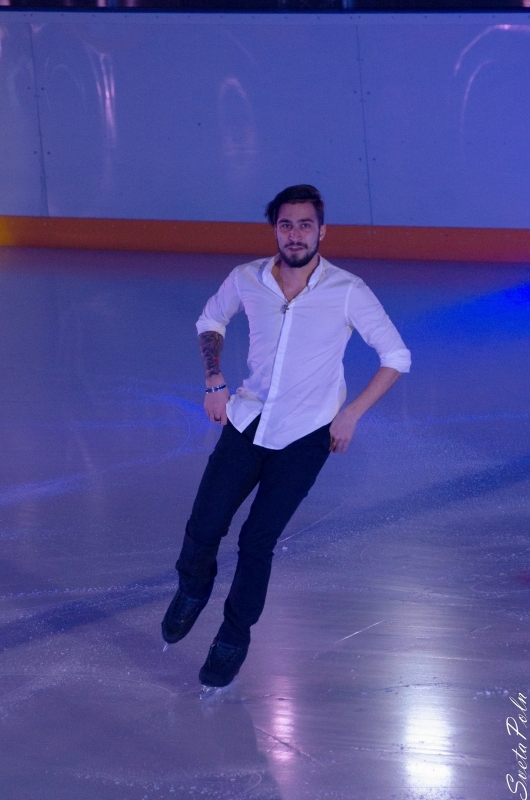 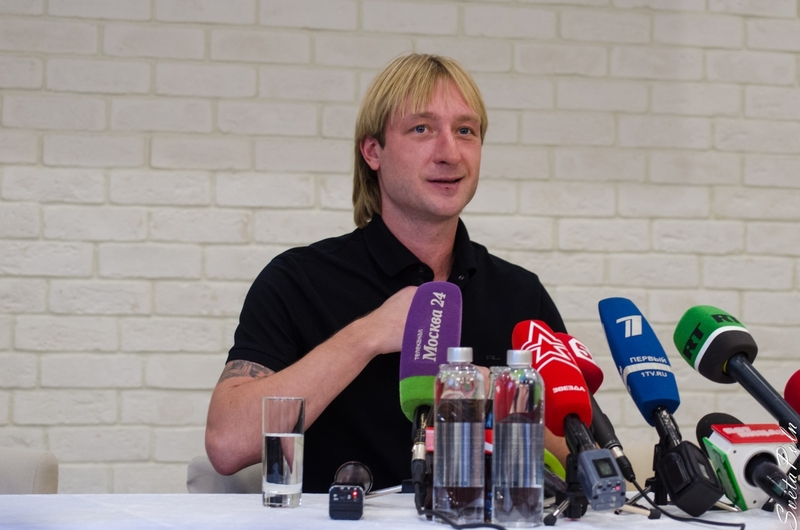 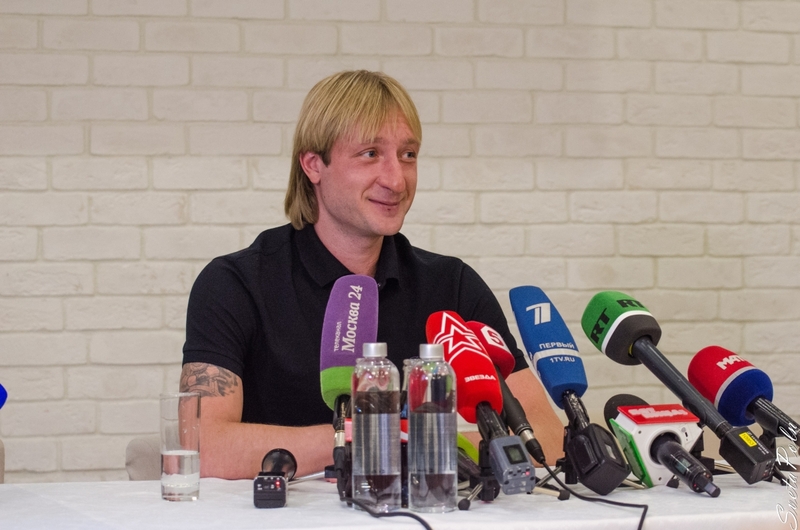 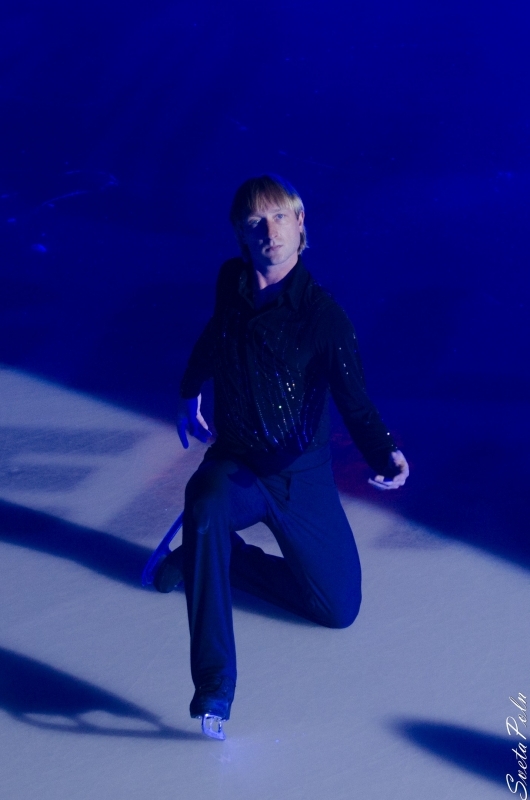 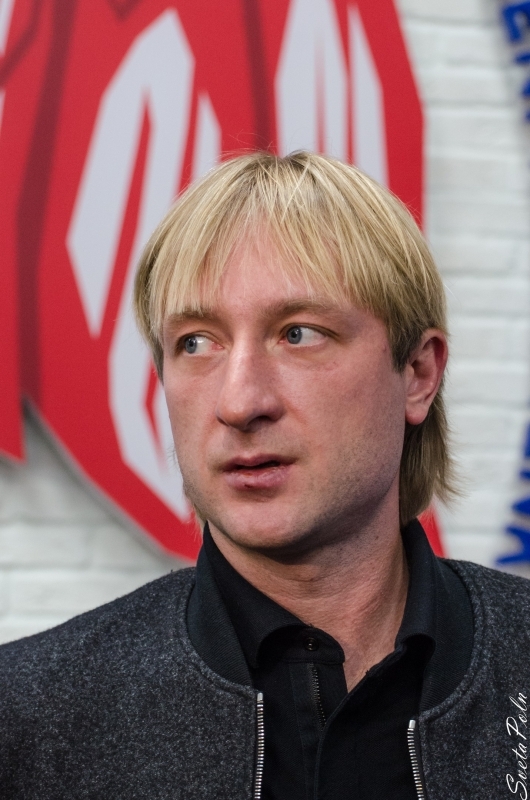 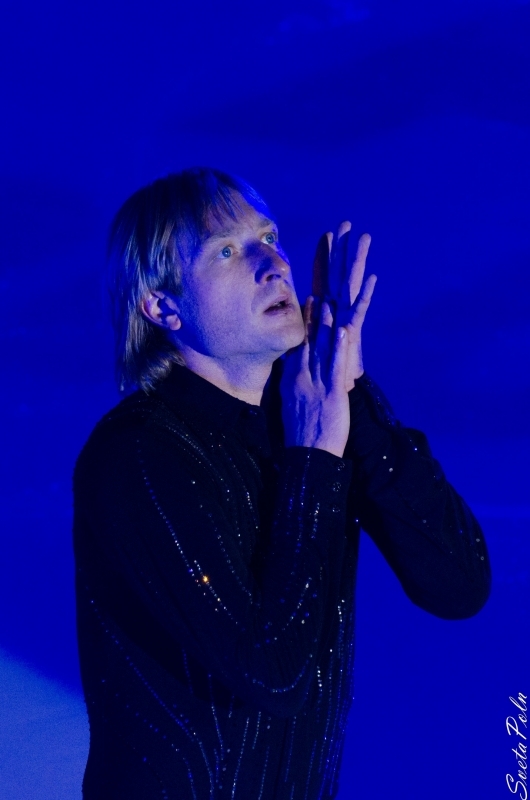 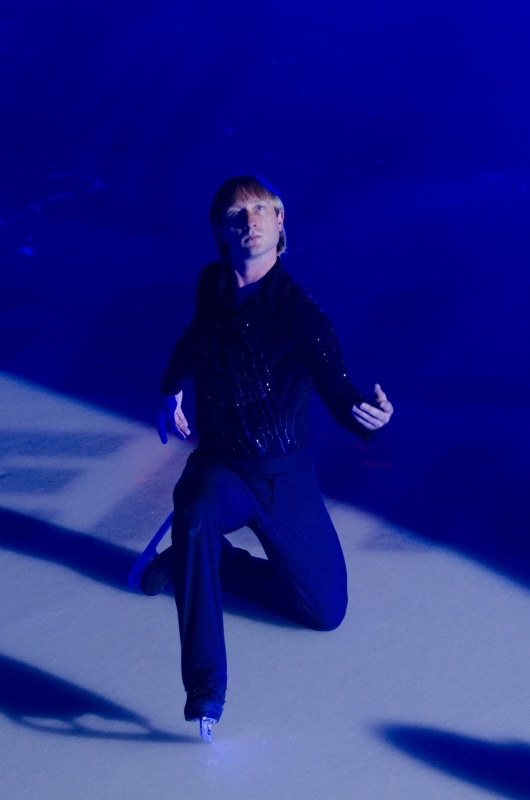 In the Men's figure skating, Russia will be represented by one athlete - Evgeni Plushenko. 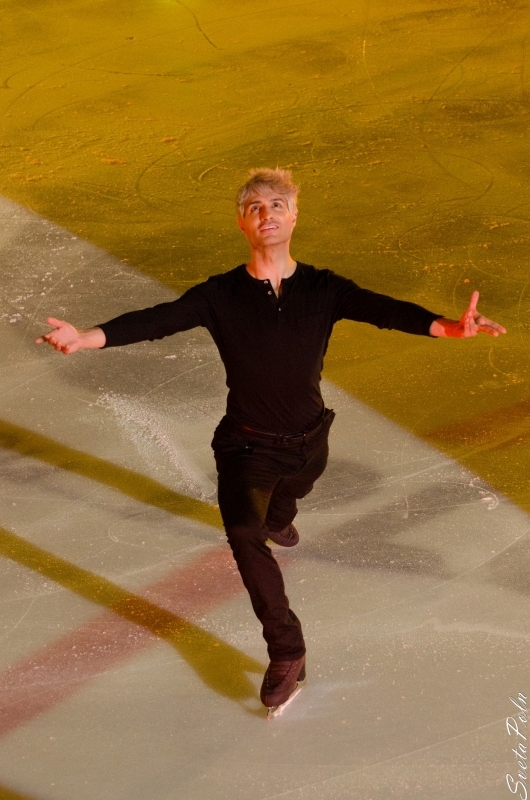 This will be his 4th Olympic Games. 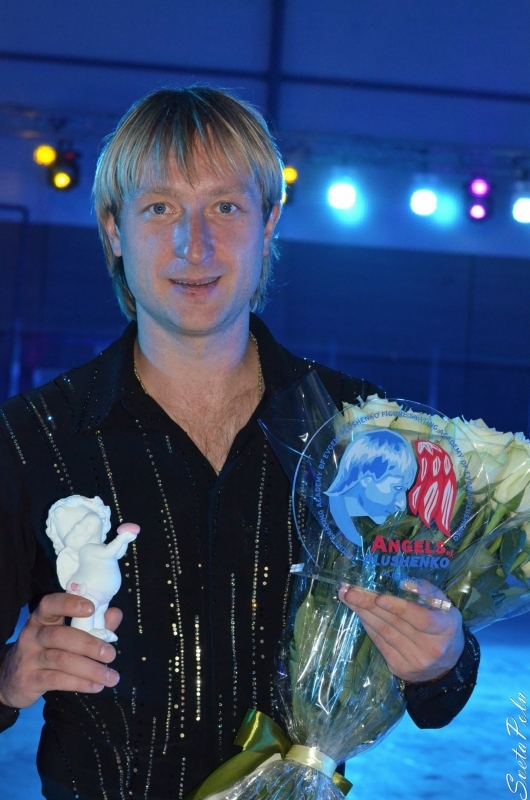 At the last three Olympics, Evgeni won two silver and one Olympic gold medal.